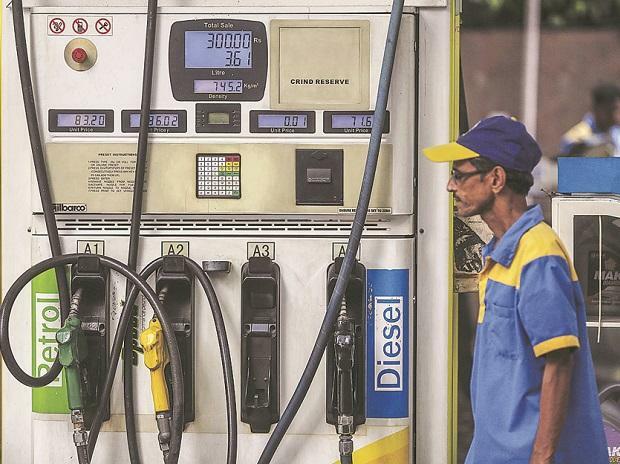 Public sector oil companies Indian Oil, Bharat Petroleum and Hindustan Petroleum have an ambitious plan to open nearly 4,500 fuel outlets across Gujarat, an official said on Saturday. Talking to reporters, Indian Oil chief regional manager Sunil Vikramsingh said, "To meet the increasing requirements of customers on highways, agricultural sector products and industries, it was observed necessary to open such fuel outlets in the state." "IOCL, BPCL and HPCL have an ambitious plan to open nearly 4,500 fuel outlets in the state," he said. About 3 to 4 fuel outlets will be opened near the Statue of Unity, dedicated to Sardar Vallabhbhai Patel and the world's tallest statue, at Kevadiya in neighbouring Narmada district, he added. More than 300,000 visitors have already visited the site. Therefore, the opening of three to four fuel outlets will help the tourists, the official said. The OMCs (oil marketing companies) plan to expand in tier II and III cities as well as rural areas, interior areas and remote areas as they lack presence in these geographies. The Indian Oil will set up 128 retail outlets, with Bharat Petroleum 50 and Hindustan Petroleum 49 in Vadodara district of Gujarat. "All these OMCs are set to expand their fuel retail network after a gap of nearly four years, which is due to eight per cent annual growth in sale of petrol and four per cent in diesel," Vikramsingh said. The OMCs have formally announced their plans and bidding process for inviting tenders has also started, he said, adding that each fuel outlet will cost between Rs 6 million to Rs 30 million depending on their location. "The OMCs for the first time have come together to work on such a scale to avoid duplication and eating into each other's business," he added. Retail outlets opened after 2014 were largely through the revival of old stations or restoration of dealerships that had been terminated because of non-performance since 2005. Under the new dealership guidelines, the educational qualification for a dealer has been lowered to Class X pass from the previous requirement of being a graduate and the upper age limit has been raised to 60 years from 45.